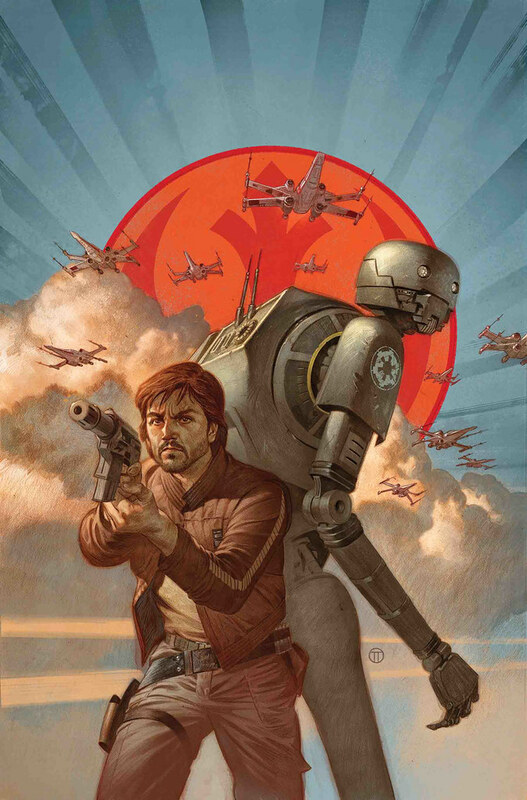 Cassian Andor is one of the top intelligence agents in the ranks of the Rebel Alliance, ably assisted by his reprogrammed Imperial security droid, K-2SO. 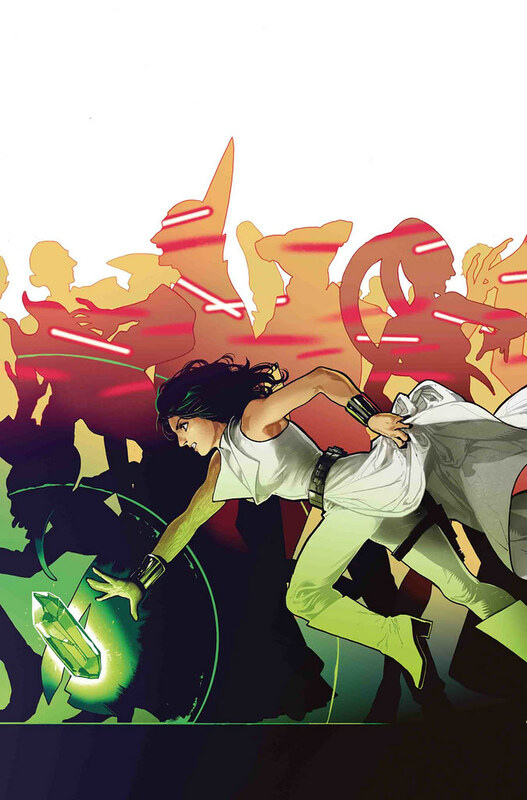 But naturally, the two weren’t always on the same side of the Galactic Civil War. Now, for the first time, read the story of the pair’s first contentious meeting! It is very likely not to go well.